Crime fighting requires plenty of teamwork. The Central Okanagan Crime Stoppers organization is well aware of this fact, because it was borne out of a partnership that has passed the test of time. 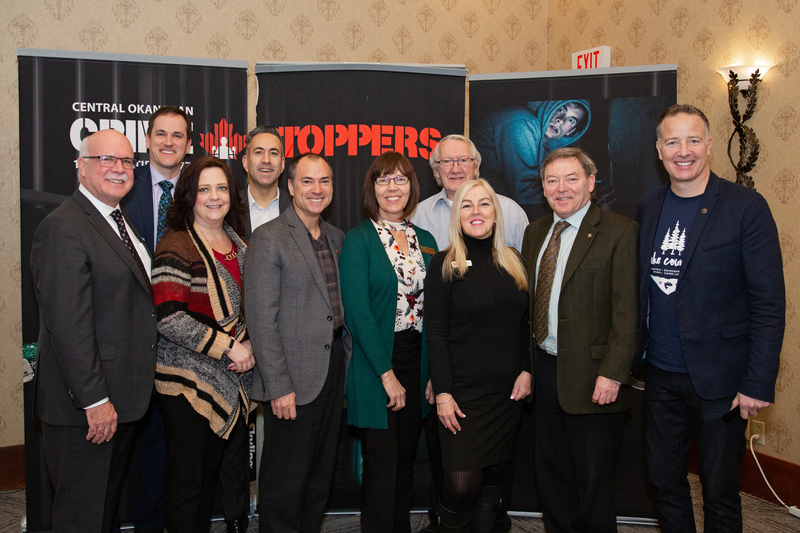 Crime Stoppers is said to be the most successful community-based, crime-fighting program in the world, and the one that oversees the Okanagan has been getting the job done for more than 30 years. It all started in 1985 when the Central Okanagan Regional District Crime Prevention Committee chairperson, Elise Clarke, communicated with Kelowna RCMP about the idea of forming and funding a local Crime Stoppers. Those discussions came to fruition two years later when the Kelowna Crime Stoppers organization was founded by the city. Having a Kelowna-only Crime Stoppers was a great first step, but the organization quickly realized more could be done with more involvement. The Regional District of Central Okanagan was then approached to regionalize the program and establish a Central Okanagan Crime Stoppers. Approximately a year and a half later—on Sept. 15, 1988—it became a reality. And what a run it’s been. 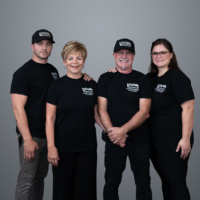 The RDCO, which continues to manage daily operations, partners with the Central Okanagan Crime Stoppers Society—a volunteer group of community leaders who provide promotional, advertising and support services. It is because of this core partnership that Central Okanagan Crime Stoppers has evolved into a recognized, award-winning, successful program helping police solve crime. On several occasions it has been given both the B.C. Crime Stoppers co-ordinator and program of the year awards. 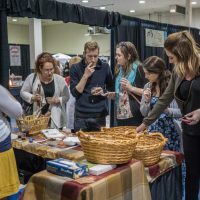 The organization has received more than 27,000 tips that have resulted in nearly 3,000 arrests by the Kelowna Regional RCMP detachment, with whom the local chapter works closely. “This partnership has been unique to our area and has enabled us to succeed in the way we have,” Levesque says. Truly confidential tips have resulted in more than $194,000 fundraised dollars being paid out to tipsters, who have remained anonymous over the organization’s 31-year history.